How was your week last week? Did you make a to-do list? If so, tell us how you did. If not, now's your chance to get some accountability partners! 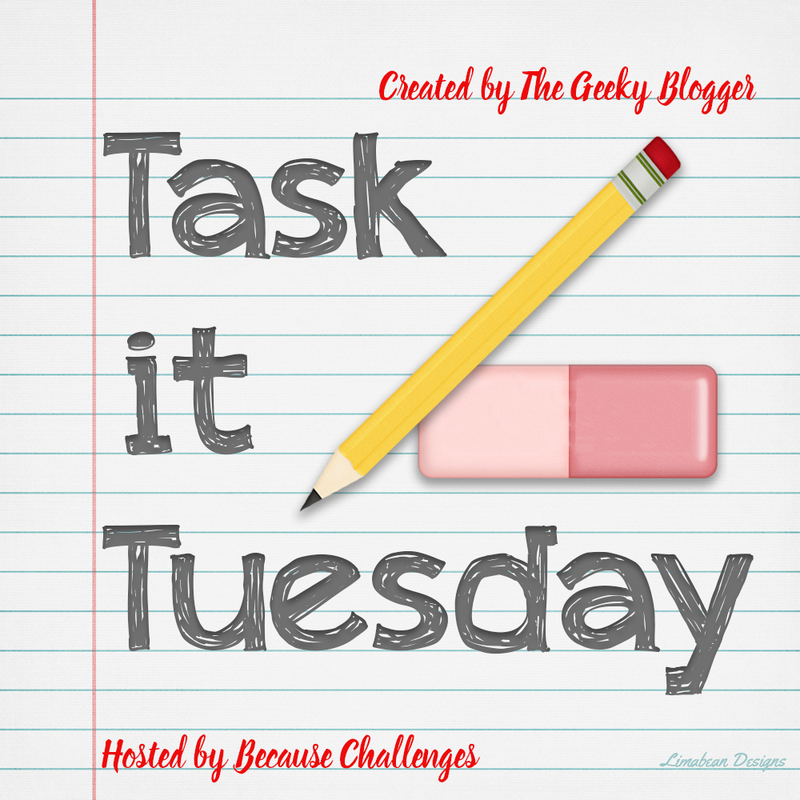 I'm using Task It Tuesday to keep me focused on my Bookish Resolutions. I had 4 posts last week! So I'm super proud of that :) And I visited blogs on Sunday. Not as many as I would have liked to, but at least I'm getting back out there. 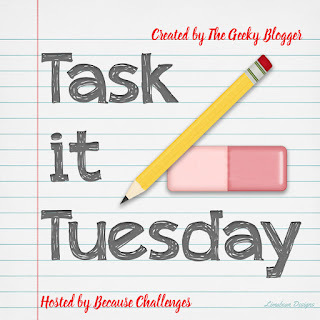 And then to work on our challenges... well I wrote this Task it Tuesday post, which is something, right?